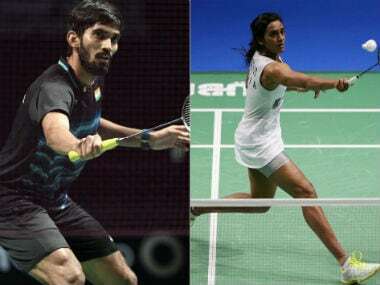 Srikanth, now ranked five, was placed seventh before the Malaysia Open, where he lost his last-four clash to the reigning Asian champion Kento Momota. 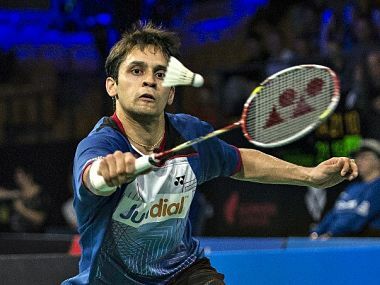 National badminton coach Pullela Gopichand on Sunday said shuttler P Kashyap, who crashed out of the Indonesia Open with a semifinal loss, should be given some more time to become consistent. 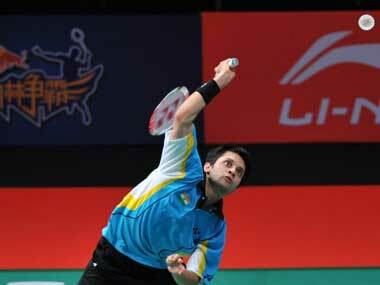 India's 2014 Commonwealth Games gold medal-winning shuttler Parupalli Kashyap entered the quarter-finals but Kidambi Srikanth and women's doubles pair of Jwala Gutta and Ashwini Ponnappa lost in the pre-quarterfinals of the $800,000 Indonesia Open Superseries Premier here on Thursday. 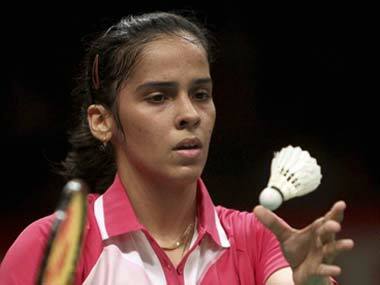 World number one Saina Nehwal disposed off Thai Nichaon Jindapon's challenge in straight games but PV Sindhu crashed out of the Indonesian Open Super Series badminton tournament following a close first-round defeat, here today. 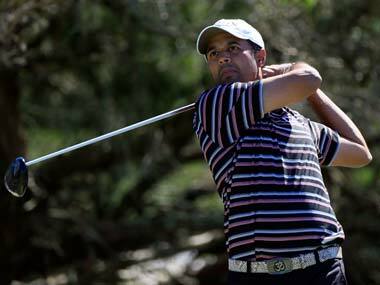 Besides Jeev Milkha Singh, no other Indian golfer has been ranked higher than 67. 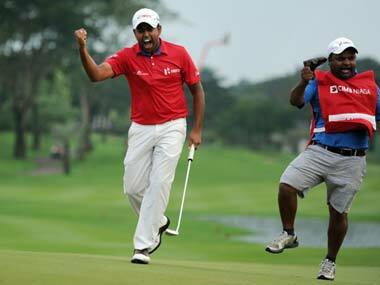 Jeev had achieved his career-best ranking of 29 back in 2009. 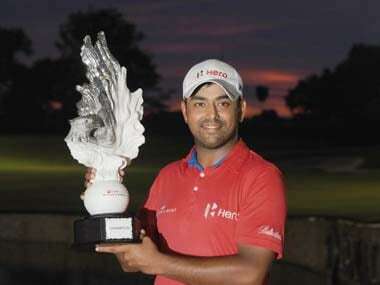 Lahiri screamed in delight when he watched his 20-ft eagle putt sink into the hole for a winning total of 17-under-par 271. 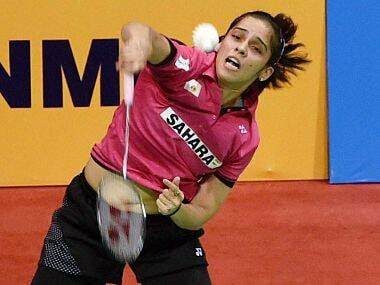 Saina Nehwal will take on world no. three Juliane Schenk of Germany in the last four stage.